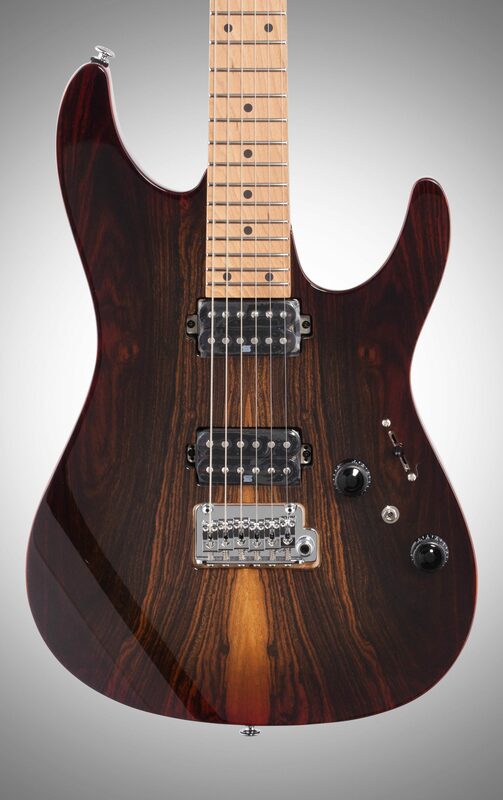 The Ibanez AZ242BC is part of a line of solid body electric guitars called the AZ series. 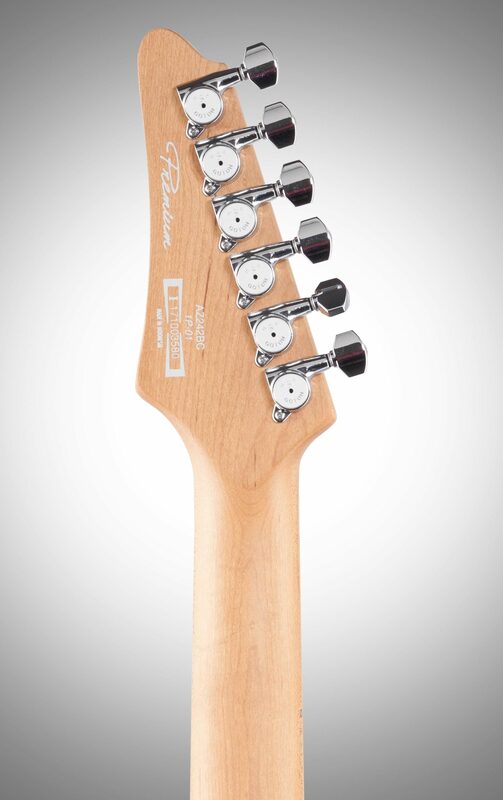 They bring you high-quality components and woods with unmatched playability and style. 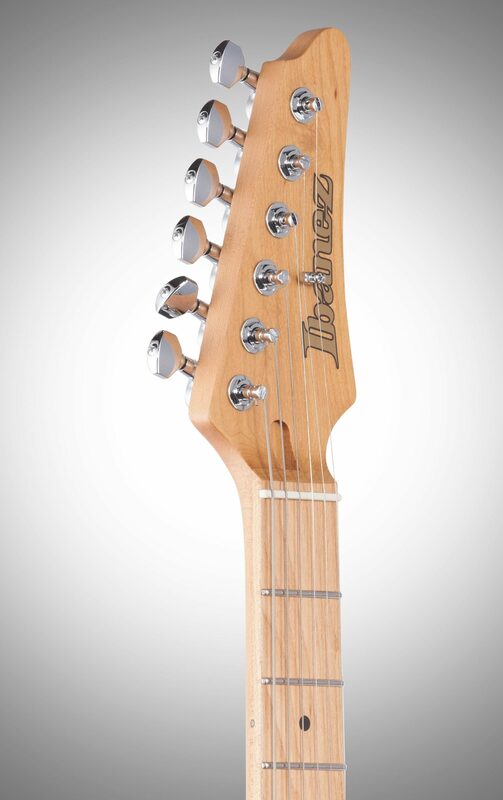 Even though Ibanez tends to be a guitar brand associated with modern designs, we have decades of accumulated knowledge and a history to draw from, so pushing boundaries is nothing new for us. 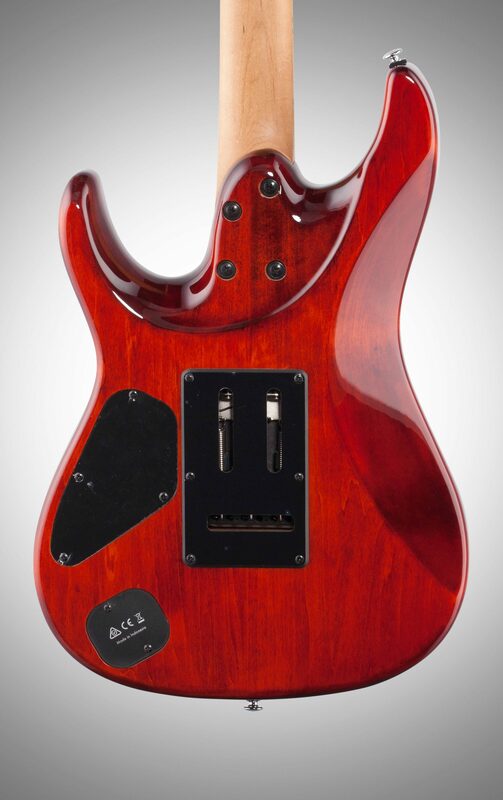 The AZ series carries with it all of the hallmarks of these tried and tested Ibanez qualities: the smooth oval neck profile, the well balanced asymmetrical body shape, and the neck heel allowing unrivaled playability an upper fret access. It also features a new tremolo bridge, as well as newly developed Hyperion pickups, produced in collaboration with Seymour Duncan. All of these elements help the AZ push the existing boundaries of playability and sound to the next level for modern cutting-edge players, while also providing a touch of classic styling. Overall: What great guitar. I truly impressed. I've owned my Ibanez AZ for about 10 days now, and it keep discovering new tones that this Guitar can produce. The 10 way dyna system is extremely versatile, it's capable of produce an amazing amount of useable tones. 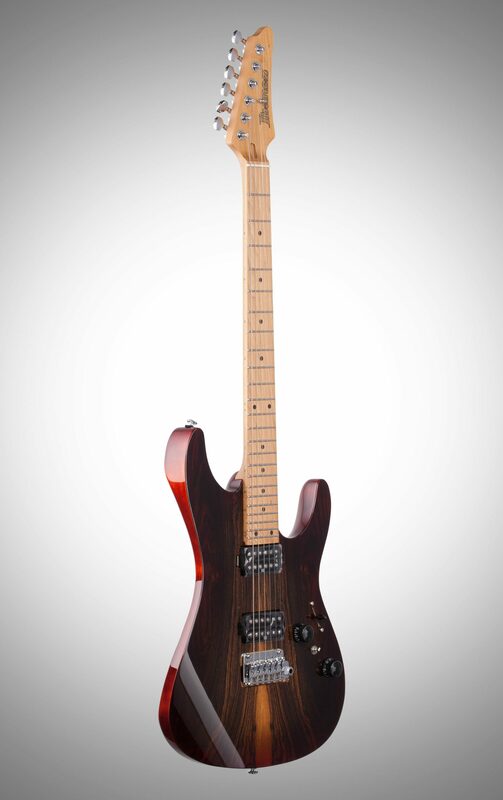 But in my option the star of the show is the neck humbucker in the single coil split. It's powerful and to my ears produces more of P-90 tone. Rich harmonics and warm rich tone. The finish on my guitar is flawless and looks like a very expensive piece of furniture. The pictures online can't really do justice to the beauty of the finish.The neck is one of the most comfortable neck I've ever played on. 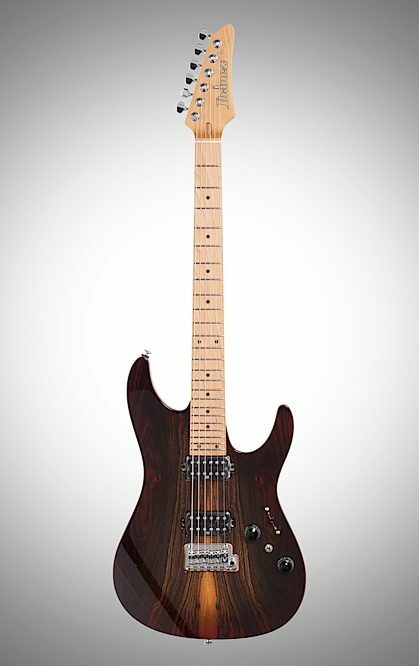 However, the roasted maple neck is dark in person than it appears in the online pictures I've seen, which is not a problem for me. Definitely a pro level guitar and sounds and plays like one. I high recommend the Az242bc. this guitar does it all from Jazz to hard rock. It's my desert island guitar. Style of Music: I play, Jazz, R/B, Gospel, Soul, Funk, Psychedelic blues and rock, and Christian praise and worship music..
"A to Z Premium it is!" Overall: My third Indonesian Premium, two previous were Steve Vai sea foam green. These AZ's are fine instruments, pro quality, seamless playability, otherworldly tones through the two 10 position selectors, beautiful wood grain and paint, I am impressed and I'm 62 with 50 years of guitars behind me. 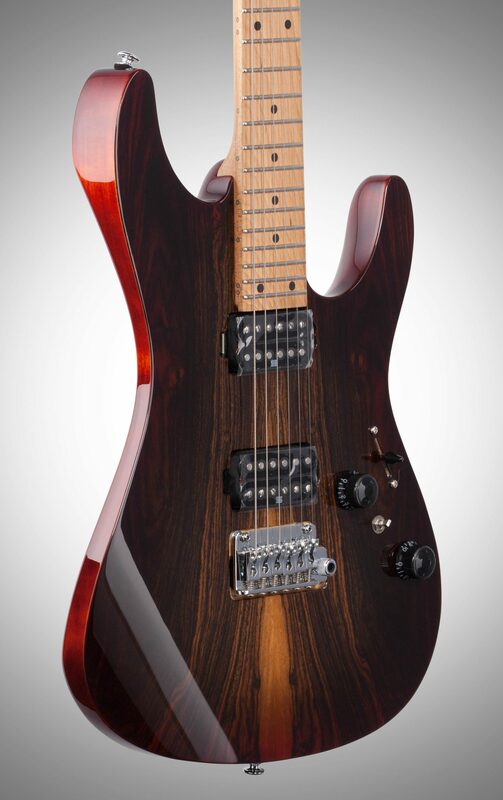 The AZ242BC deep expresso burst is a sight, sound, feel, and function to behold. I recommend at least one! 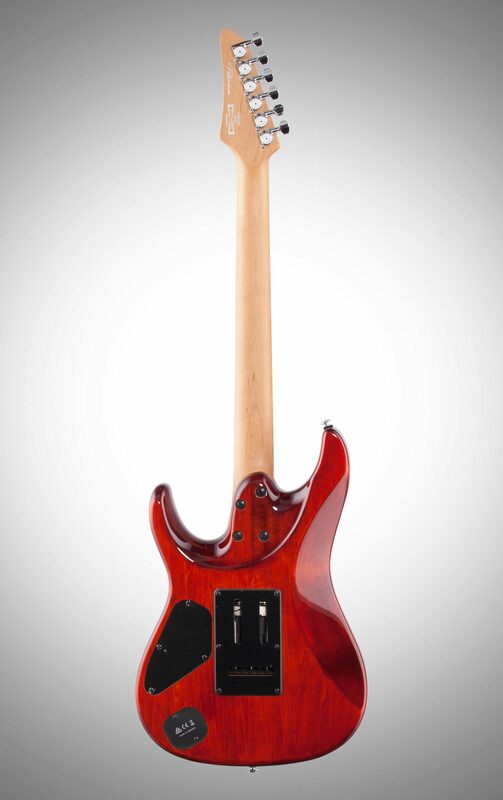 The WoW factor I gave 5 stars due to the quality control of the Ibanez Indonesian facility. And much thx to zZounds.com for helping make dreams real!! !